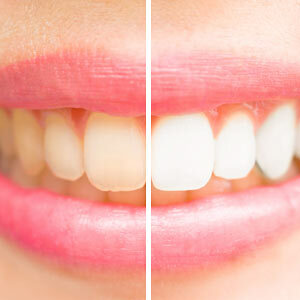 There are a number of teeth whitening options to put the brightness back into your smile — from professional dentist office applications to over-the-counter products for home use. 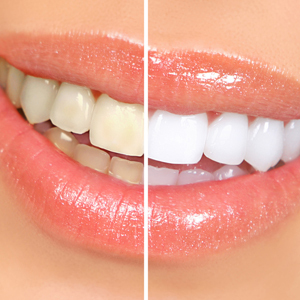 But before you decide on an option, you should first consider whether whitening is right for you and to what extent. 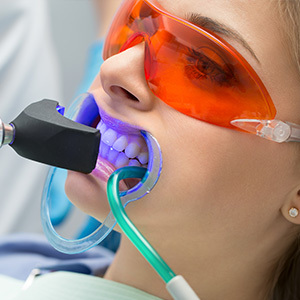 Here are 3 questions to ask yourself — and us — before undergoing a whitening treatment. Do I have any dental problems that make whitening problematic? The underlying cause of the staining may stem from decay, root canal problems or other dental issues; in these cases the underlying cause needs to be treated first, because whitening would only mask the actual problem. You also may not want to whiten your teeth for aesthetic reasons: people with certain features like short teeth or gummy smiles may find these features become more prominent after teeth whitening. It might be more advisable in these cases to consider other cosmetic options first. How much whitening do I really need to improve my smile? One of the biggest myths about teeth whitening is the brighter the shade the more attractive the smile. A truly attractive tooth color, however, is more nuanced, and every person’s ideal color is different. The most attractive and natural color is one that matches the whites of your eyes. What effect will whitening have on existing dental work I already have? In most cases, none — and that could be a problem. Composite resins or ceramic dental material have their color “baked in” and bleaching chemicals used in whitening have no effect on them. 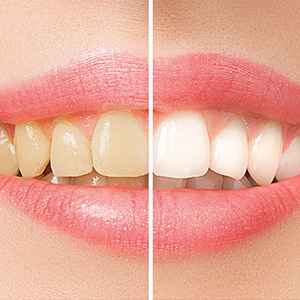 The concern then is whether whitening nearby natural teeth may produce a color mismatch between them and the dental restorations, resulting in an unattractive appearance. Before you decide on teeth whitening, visit us first for a complete exam and consultation. We’ll discuss whether whitening is a good option for you, or whether there are other issues we should address first. We can also advise you on products and techniques, and how to get the most from your whitening experience.